Wilson Trophy can meet any and all of your bowling trophy needs. Choose from a wide variety of styles and materials or get creative and customize your own. Whether you need trophies for participants, finalists, champions, or anyone else we have options for you. 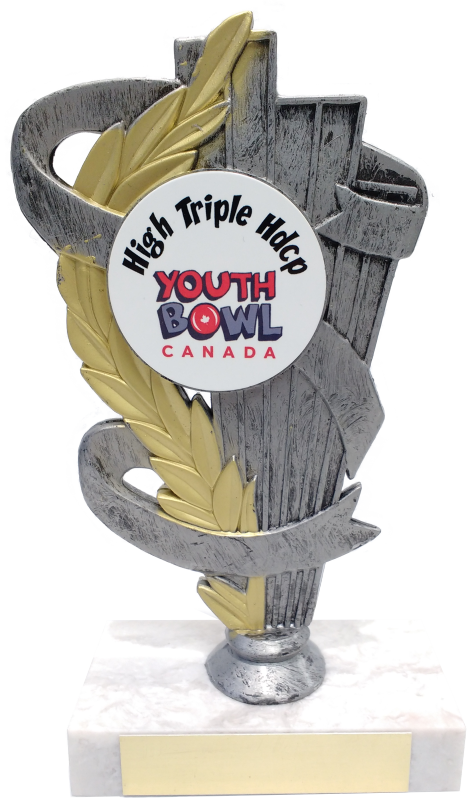 We have bowling trophies for every level, and every age group. 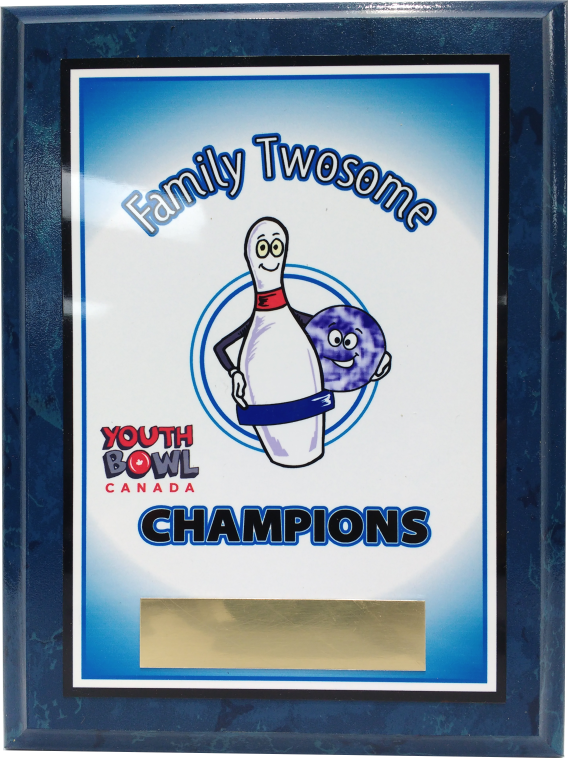 We can do medals, trophies, cups, plaques and anything else you could imagine to commemorate your bowling event. Wilson Trophy is a one stop shop for any award you could possibly need for a bowling league, team, or tournament. Wilson makes high quality bowling trophies and awards and we stand behind our products. That is why everything we make comes with a 100% workmanship warranty to ensure that our awards last as long as your memories do. We pride ourselves on our strong customer service and our 100% customer satisfaction. 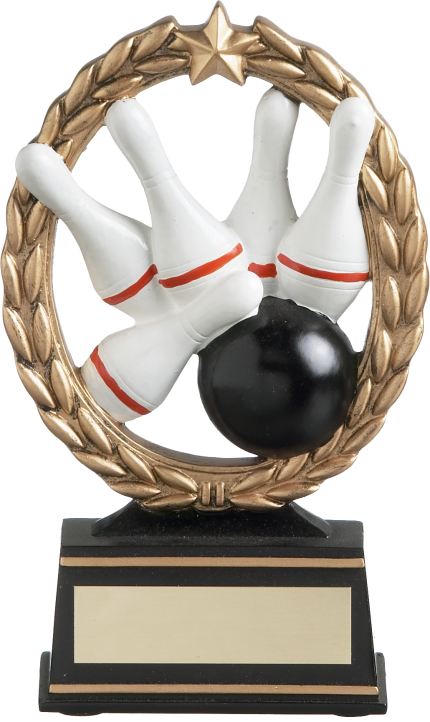 A high quality Wilson Trophy bowling award can help separate your event from the others. 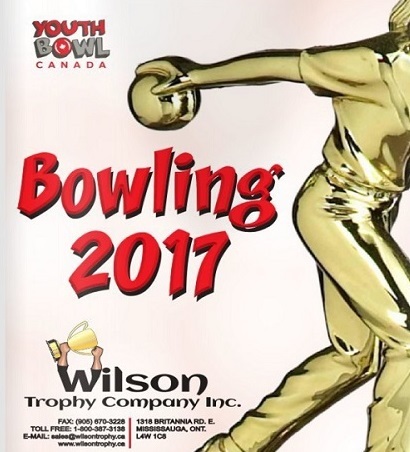 Branding your event with a customized Wilson bowling trophy, medal, plaque or cup gives those involved a little piece of it to take home and remember it by. Proudly show who the winners, achievers and hard working athletes are! We offer reasonable rates and have bundle deals to further the savings. We know that you don’t do what you do for money, but for the love of the sport, so we strive to make our products as affordable as possible. 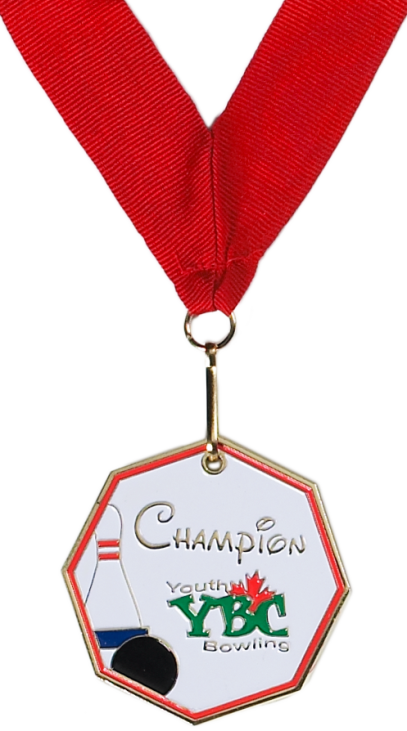 With our large selection of awards, we have supplier the YBC with medallions, trophies, plaques, pins and much more over the years! All customizable with their logos, text and scores — perfect for acknowledging hard working participants and winners! We realize that you need your order how you ordered it and on time. This is why we guarantee on time delivery and a product that is made exactly as you had pictured it.